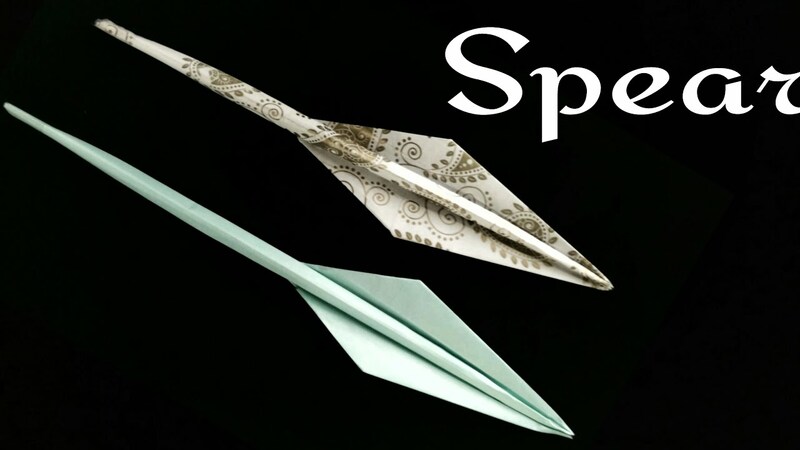 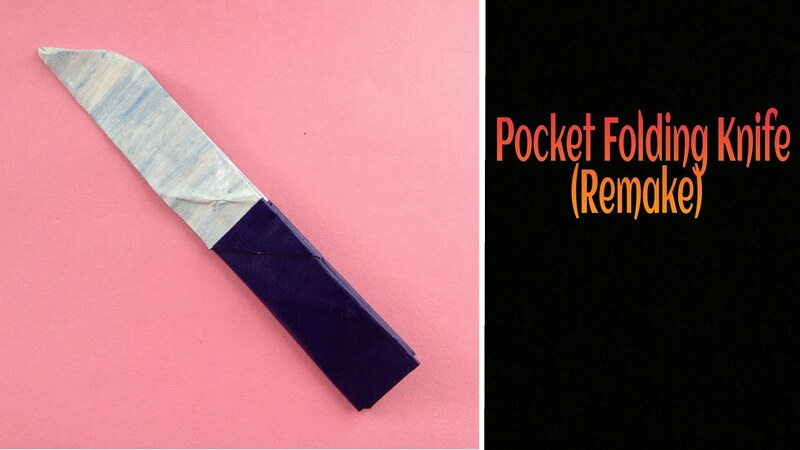 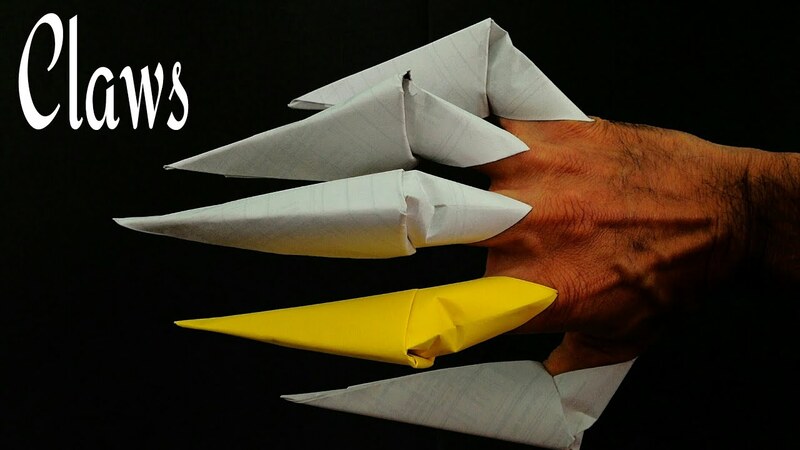 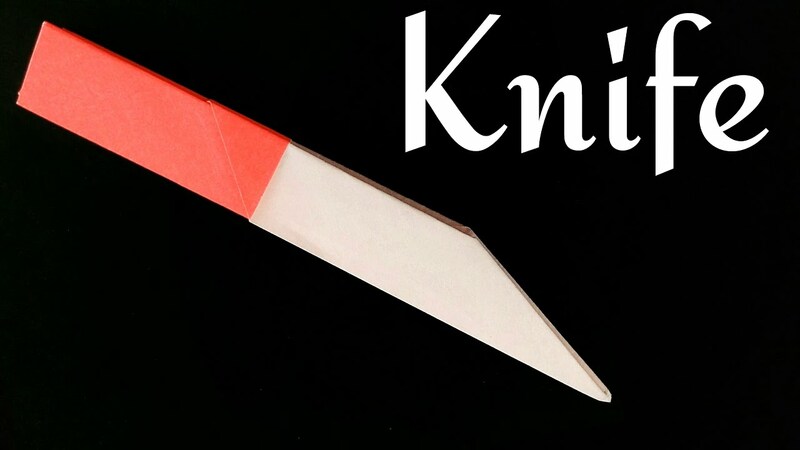 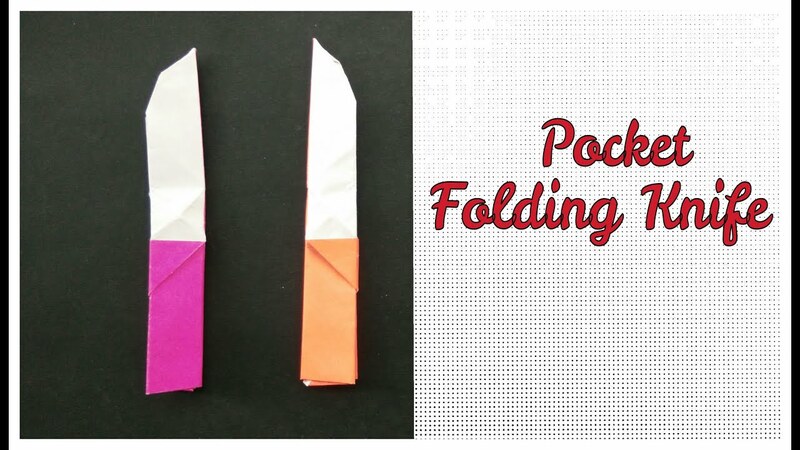 Origami Paper ‘Knife  ‘ – Waste cut sheets can be used ! 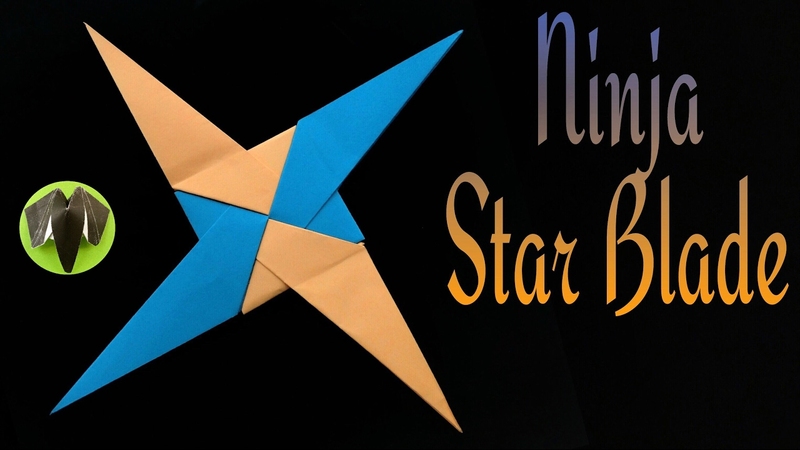 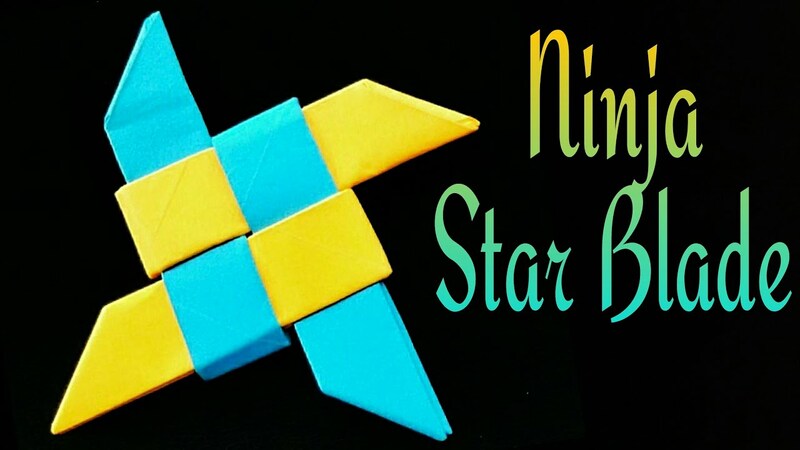 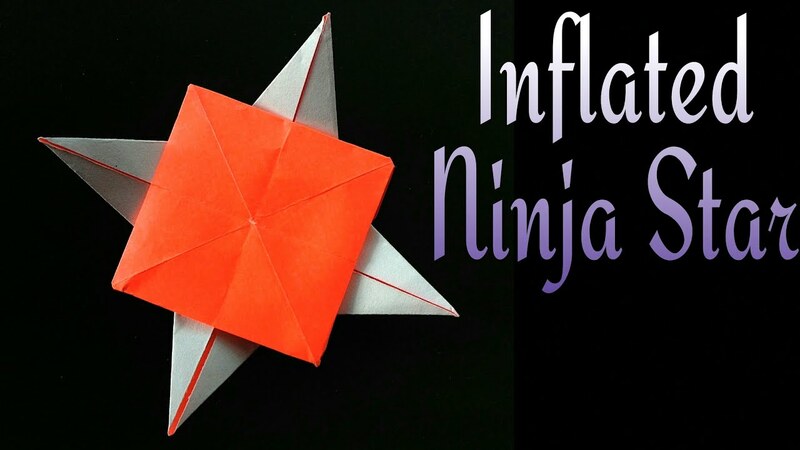 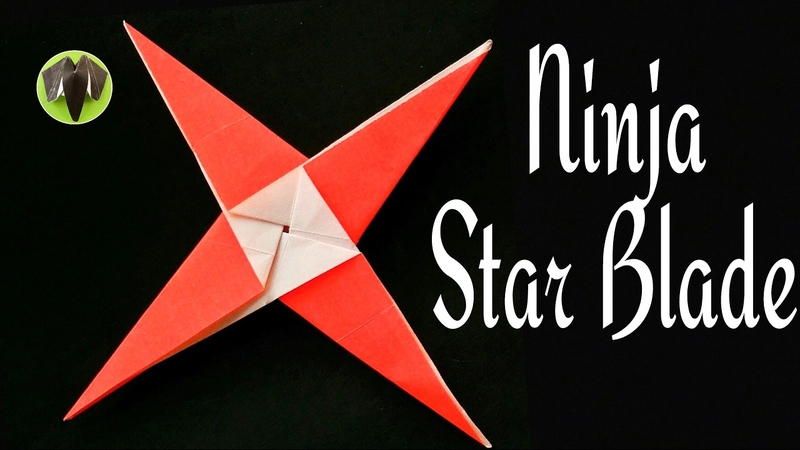 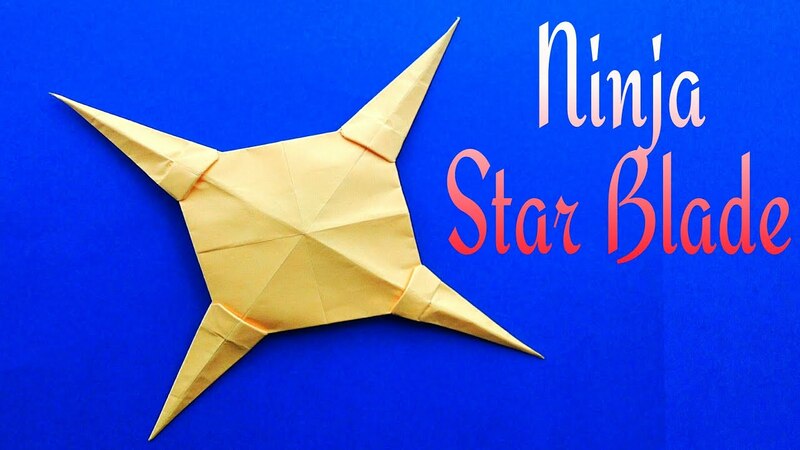 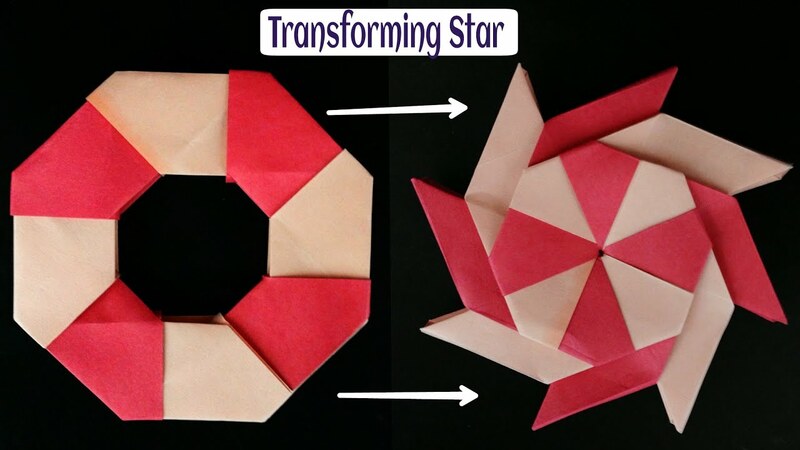 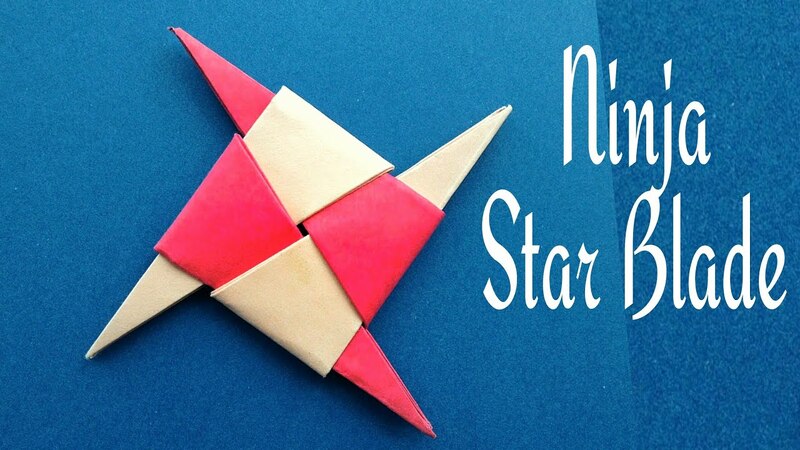 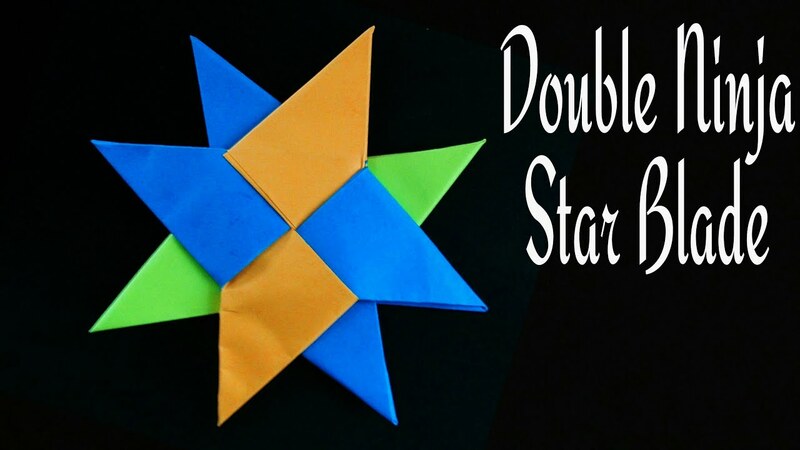 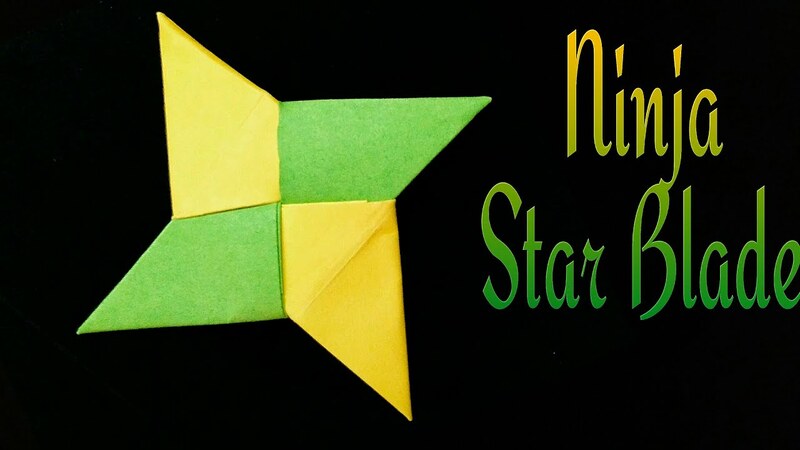 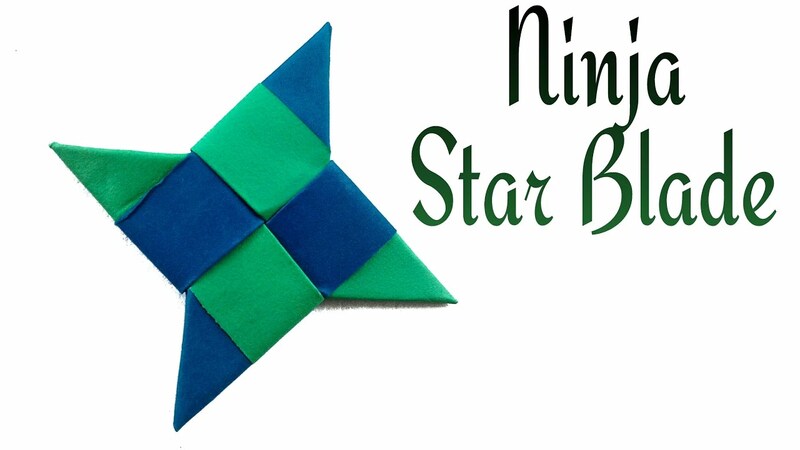 Modular Origami – Paper “Tiled Ninja Star blade Shuriken ” – Using waste cut sheets!! 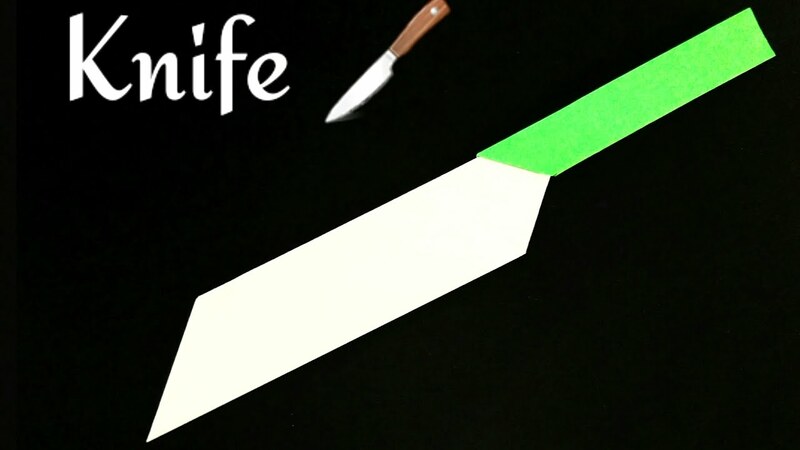 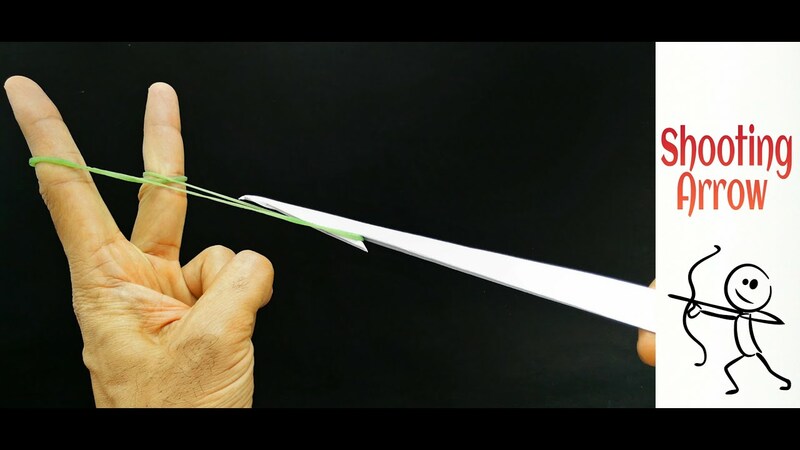 Origami Tutorial Paper “Kitchen Chopping Knife  ” – Easy and Simple !